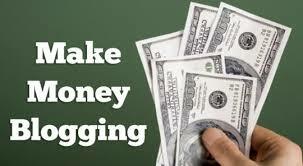 There would hardly be somebody who would not like to make some extra money if given a chance. As long as you have some free time, that zeal to earn money and a little bit of creativity, internet proffers you with a number of ways to earn money from the comfort of your own home. Here are a few most popular ways to make that quick extra buck through internet. 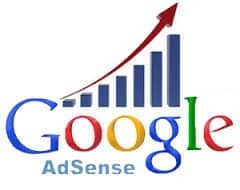 You can earn money through your Facebook fanpage, if it has a good number of fans on it, by posting the ads of those who want to advertise their product or services on your fan page. For example, let’s say you have a fan page with 13000 fans, now for posting each ad on your fan page even if you charge 10 paisa per fan you will make Rupees 1, 30,000 in one go. 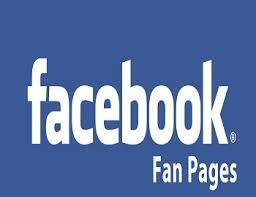 So you can estimate how easy it is to make big income through your Facebook fan page. There is an online platform known as sponsoredtweets.com that lets you make money on twitter by communicating sponsors’ advertising messages to your followers and charging them for that. First of all you need to set the amount that you will be charging for each tweet you make and then select the category & the keywords you will be working with. 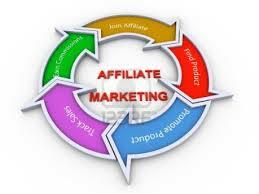 Now you need to wait for the advertiser to contact you and finalize the deal. 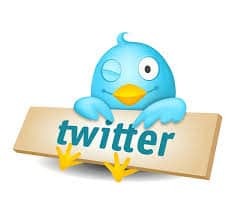 The best part is you as the tweeter have the full control over your account as to what words will be using in the tweets and even can reject the tweet altogether.